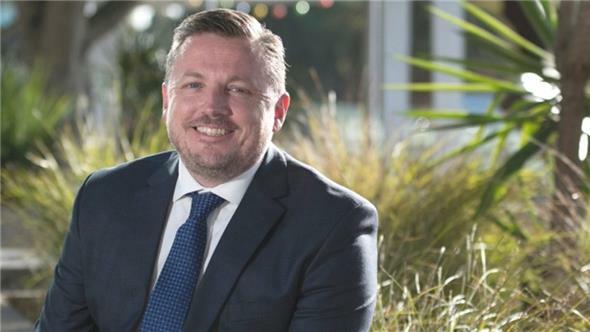 The chief executive of Beach Energy Ltd (ASX: BPT), Matt Kay, has made it clear that the acquired Lattice Energy assets, will be seen as a springboard for more things to come. The Australian Financial Review reported that Beach has other acquisitions in mind after the takeover of Lattice Energy from Origin Energy, at a cost of $A1.585 million ($NZ2.272 M). Kay said more assets will be put on the table in the next year. The AFR reported that Kay, riding high on the market's strong support for Beach and supported by cornerstone shareholder Seven Group Holdings, is not ruling out “bolt-on” deals in the meantime. The Lattice assets included operatorship of the Kupe light oil and gas project in the offshore Taranaki of New Zealand. Kay reportedly has his eye on new exploration acreage in westerb Victoria. Beach has reportedly reduced its risk profile by expanding production from just the Cooper Basin to five basins in two countries. “If there was an amazing transaction in the next 12 months we'd be doing a disservice to our shareholders not to look at it, but is it priority No.1 right now? No, it's not. However, the AFR reported Kay as saying the market was gradually coming to an understanding of just how much cash the Lattice portfolio generates at current prices, which wasn't apparent when part of Origin Energy. He said capturing the mid-cap gap in the market was one of the “strategic thematics” when Beach embarked on its pursuit of Lattice, which has conventional oil and gas operations across western and eastern Australia and in New Zealand. Another was reducing Beach's risk profile, by expanding production from just the Cooper Basin to five basins in two countries, and beefing up its operational capability to include offshore as well as onshore. Beach Energy chief Bruce Kay. Source: Australian Financial Review.